B. Information When you make a purchase, our payment provider will provide us with the information you provide them that is necessary for us to complete your order. 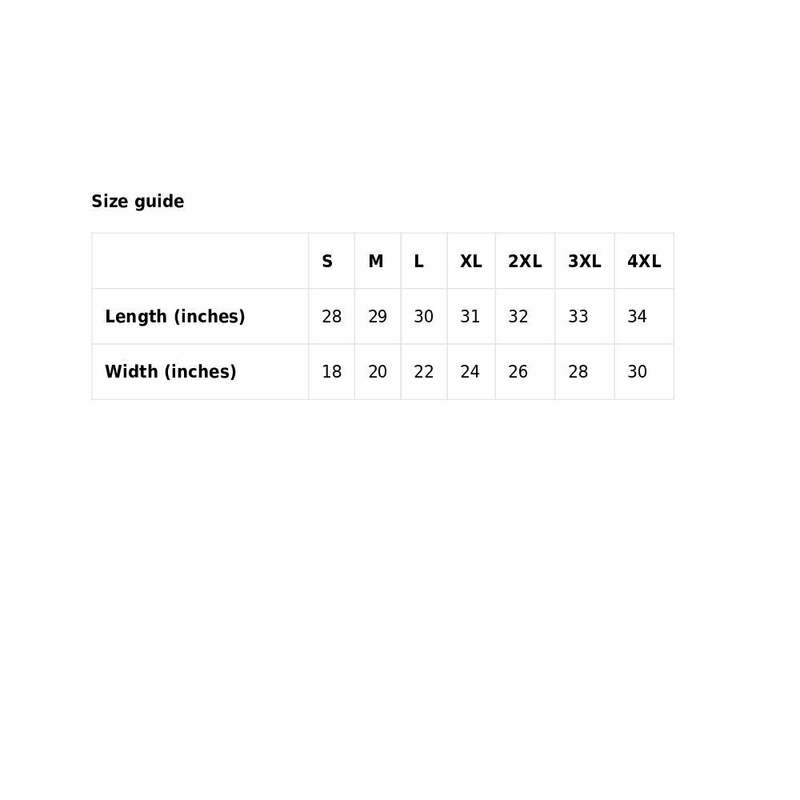 This includes your name, address, city, state, zip, telephone if provided, and the detail of items, quantities, and price, along with grand total of order. We never see your credit card information. We never have access to it. In the event that someone compromises the security of our site, your personal information is never at risk on our server. We store nothing related to our customers on this server and the server that does store the information has no Internet accessible connection and is therefore very secure. Web Site Traffic Information: Because of the way that World Wide Web communication standards work, when you arrive at or leave our Web site, we automatically receive the Web address of the site that you came from or are going to (in some cases.) We also collect information on which pages of our Web site you visit while you are on our site, including this page, the type of browser you use and the times you access our Web site. We use this information only to try to understand our customers’ preferences better and to manage the load on our servers, so as to improve our web site. We do not track the Web sites that you visit before or after you leave the our site. Our Use of “Cookies” “Cookies” are small files of data that reside on your computer and allow us to recognize you if you return to the our site using the same computer and browser. We may send a “session cookie” to your computer. These cookies allow us to recognize you if you visit multiple pages in our site during the same session. Once you close your browser, these session cookies expire and no longer have any effect. Customer Service Correspondence If you send us correspondence, including e-mails and faxes, we retain such information in the records of your account. We will also retain customer service correspondence and other correspondence from us to you. We retain these records in order to measure and improve our customer service. We may, over time, delete these records if permitted by law. D. Information Security Information Security We restrict access to your personally identifiable information to employees who need to know that information in order to provide products or services to you. We maintain physical, electronic and procedural safeguards that comply with federal regulations to guard your non-public personal information. We test our security systems regularly. Any e-mail or other communication requesting passwords, asking you to provide sensitive account information via email, or linking to a website with a URL that seems suspicious should be treated as unauthorized and suspicious and should be reported to us immediately at customerservice@choosedversified.com. E. Accessing and Changing Your Information You can change the personal information you provided us at any time by sending an email to customerservice@choosediversified.com. Never send credit card information to us. We never see that information. Only update your address or phone number, or name with us. F. Contacting Us If you have any questions about this privacy statement, our information practices, or your dealings with us, you can contact us at customerservice@choosediversified.com. Do you have a wholesale program for resellers? Customized products are optional. We carry many stock "cures" ready to go. Also, if you like a "cure" we have available, you can ask us to use it along with the name of the recipient. How do I tell you what I want on the label? You should include name and/or "cure" specifics in the notes area when making your payment. If you forget, simply send us a "Conversation" and we'll attach it to your order. Please be advised that we reserve the right to refuse an order and/or adjust or refuse customization of an item. While we are very liberal in what we will allow, we MUST be sure our product does not give the impression it cures or treats any ailment in reality, we have special guidelines we must follow with respect to actual medication names, and beyond that, it is very rare we refuse or restrict an order unless it is antagonistic hate, threats, etc. to someone or a group that we deem a potential physical or emotional risk in processing. So, I have to be a grown up and use common sense? I have to be responsible for my actions? 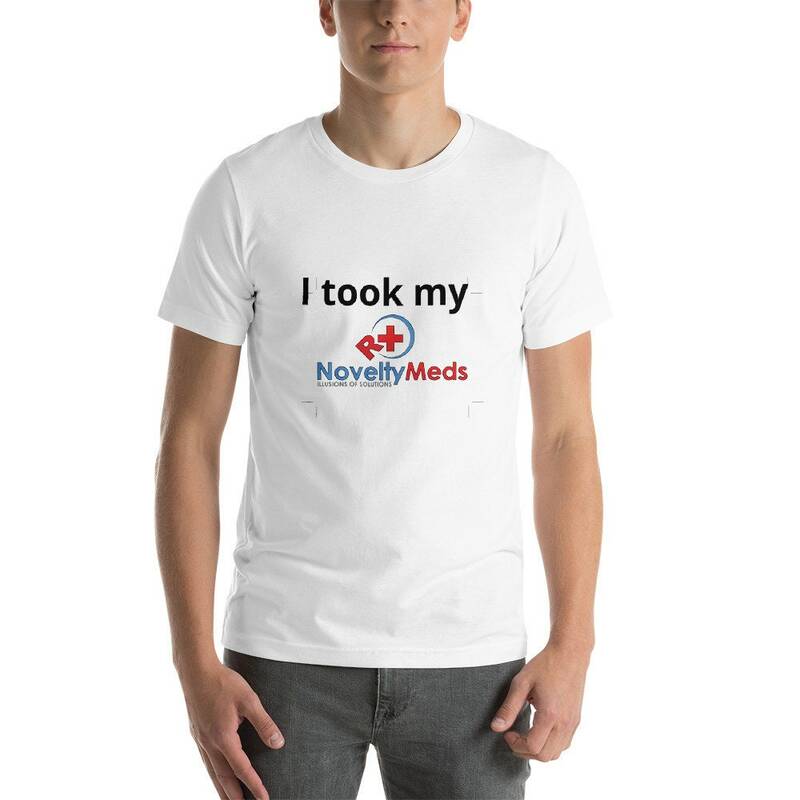 NoveltyMeds.Com does not sell real medication. Although our products look like real prescriptions due to the packaging and labelling, and although the contents may resemble medication, we sell candy in prescription bottles and by no means any true medication or nutritional supplements. Although this is candy, we recommend this product for adults only, not children. We further advise keeping this product out of the reach of children so they will not confuse real medication with candy. We are not responsible for what you choose to do with your purchase, who you give it to, or how you store it, or any outcome of your actions. This is a novelty item and should be treated as such. How do I choose a "cure"? If you wish to purchase a stock "cure" with a recipient's name, it is considered a custom order. You do not have to come up with a "cure" of your own if you like one of ours. We have a talented and clever team as well, so sometimes you can give us a little information of your goal and we can come up with a good "cure" to match. We encourage you to submit your own, and we'll tweak it up if necessary. I am having you ship right to the recipient. Is a Gift Box a good idea to add? If you choose to add a gift box, it arrives flat in the package and you'll need to assemble it. (It's super easy.) So, if we are shipping directly to the recipient instead of you, buying a gift box wouldn't be practical. I don't want a receipt in the package because this is being shipped to the recipient. Unless specifically requested that we print a receipt and enclose it with your order, we don't send printed receipts. Instead, you'll receive a digital receipt from our Corporate Offices (Diversified Company) via email. So, if the recipient receives the package directly at your request, they will not see the receipt. I'd like pills that look like a medication I'm taking. Can you do that? No! It is amazing how many people ask that question, as if we have a pill press and can just dazzle up anything you might want to have in candy form instead of actual medication. It is a violation of Federal Law, on many levels, to manufacture candy that is identical to medication with intent to distribute as medication or otherwise. We offer mints and candy hearts. We may offer other candies in the future, but beyond that, what you see is what we have. My _______ keeps stealing my medication. I'd like to use this to stop them. What do you think? We think your best course of action is going to be to seek professional assistance if you cannot successfully confront and cease that action. This is a candy product for entertainment purposes only. We obviously can't control what you do with it, but we can't knowingly contribute to a ruse of this nature. If I buy the item without candy, can I put in it whatever I want to? We obviously can't control what you put in the bottle. We can replace the word CANDY with another word, but please be advised we can't place references to the content being anything illegal (including marijuana as long as it is against Federal Law). We also cannot put any medication name on the bottle. We are very liberal on what we allow on the labels, but we scrutinize more closely on "no candy" orders. This is simply for legal reasons. We also don't want our big PR moment to surround around something dumb someone put in an empty bottle. I think my shipping charges were too high. Can you look? Of course. We actually review all multi-item orders to be sure that the shipping costs are in line with the rates we pay for shipping. It's not uncommon for you to pay a few cents more or less than we do, but we don't add a percentage markup. We have also set maximum shipping charges as well as other discounts that kick in as the dollar amount goes up, but if we notice something is wrong, you'll usually hear from us before we hear from you with a refund for the overage. But, certainly reach out if you need us to review it. © 2019 Novelty Meds By Diversified Company .